Dallas, TX – January 14, 2019 – Logile, Inc. today announced that several North and Latin American industry-leading retailers have implemented Logile’s award-winning AI and machine-learning Enterprise Workforce Management solutions. Logile’s successful implementations and the fact that the company has never lost a customer in its 14-year history may be attributed to its incredibly high levels of overall customer satisfaction. In fact, for the fourth consecutive year, Logile has been recognized as one of the industry’s best retail technology providers in RIS News’ widely respected annual Software LeaderBoard. Logile finished ahead of all other vendors in the workforce management space for the second year in a row. Logile is also the only dedicated workforce management vendor to appear in the overall Top-20 list, RIS’ highest LeaderBoard honor. Logile is the highest-ranked workforce management vendor with an additional 36 Top-10 rankings, including #1 in eight categories across customer satisfaction, innovation, service and support. Logile is at NRF 2019, Retail’s Big Show: Learn how we are shaping the future of workforce management and store operations for retailers worldwide using the latest AI and machine learning. Visit us at Booth #4581. Logile, Inc. is the premier retail store operations solution provider, forging industry-leading technology innovation and best-practice expertise for workforce management and in-store planning and execution. We live WFM and store ops, but we exist for our customers’ success. Our proven AI and machine-learning technology and retail industrial engineering help you accelerate ROI and achieve operational excellence with improved performance and empowered employees. 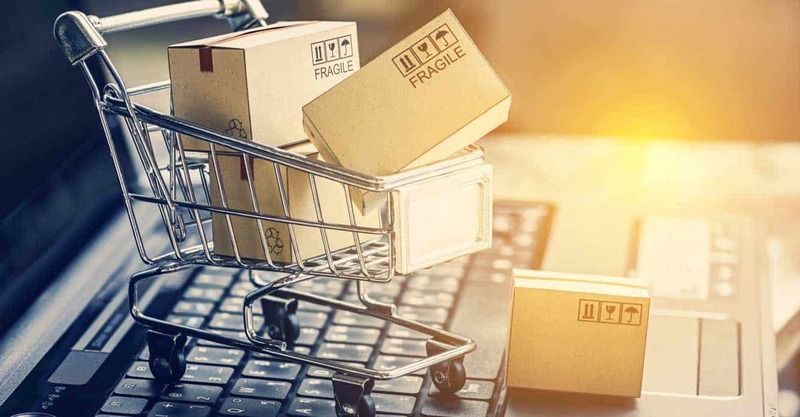 Retailers worldwide use Logile’s intelligent, fully mobile solutions every day to boost profitability and competitive edge by providing the best service at the optimal cost. From labor standards development and modeling, to forecasting, storewide scheduling, and time and attendance, to task management, reporting and employee self-service—we transform retail operations. Logile.com.